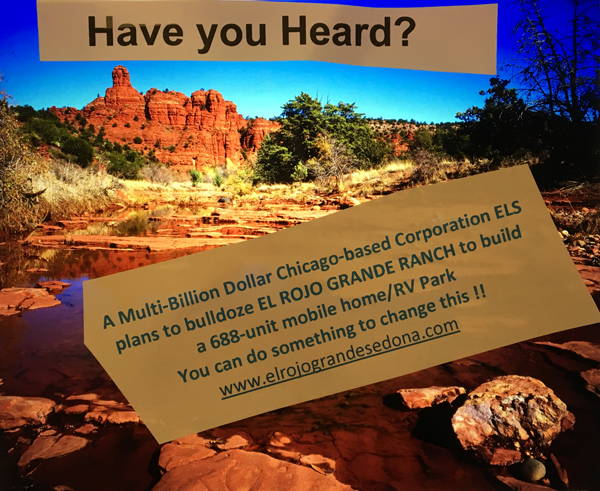 Sedona AZ – Reliving memories of time at camp are usually fond ones spent recalling good times and laughing about the funny situations you sometimes found yourself in. But for retired Air Force Technical Sgt. 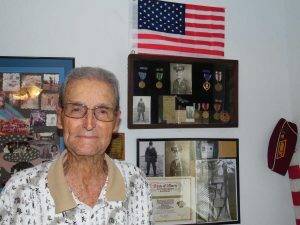 Gerald May, 96, and retired Air Force Staff Sgt. Jack Hallman, 93, their time at camp during World War II was anything but good times. Both men’s planes went down in 1944 and both men were captured and taken to Stalag Luft IV, a German-run prison camp that is in Gross Tychow, Pomerania, an area in northeastern Germany. Both were at the camp at the same time but never saw each other. May was prisoner there a full year, while Hallman was captive for only seven months. Today, they live less than a mile apart, but never knew each other until last month. May was drafted right out of high school and began his basic training in December 1942 in Atlantic City, New Jersey and became part of the Signal Corps. Later he moved over to the Air Force, 34th Bomb Group, 391st Battle Squadron. He attended radio school in Salt Lake City. May was sent overseas in May 1944 where he was a radio operator as part of a crew aboard a B-24 Liberator. On May 29, 1944, on their way home from their first mission, his plane was shot down over the Baltic Sea. The crew that day consisted of May and eight other men. He was held prisoner by the Germans for nine months in Stalag Luft IV. At the end of his time in the prison camp, May was made to walk to Germany from Poland, better known as the Black March or Death March, for three months. The Black March was a forced march of prisoners of war or other captives where individuals were left to die along the way. The march was in the middle of winter and the men had only a single overcoat and a blanket to keep warm. Many nights they dealt with sub-zero temperatures and the men had to resort to huddling together to keep warm. They had little to no food, drank contaminated water and those who fell behind were shot. May received several medals for his service, including the Purple Heart. He became a farmer after the war and has been married to his wife, Elizabeth, for 72 years and has six children. Hallman was drafted in 1942 at the age of 18 and had his basic training in Greensboro, North Carolina. He joined the Air Force and attended radio school in Sioux Falls, South Dakota. 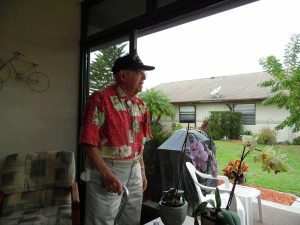 He shipped out for war in 1944 and became a radio operator on the crew of a B-17 Flying Fortress and on his 8th mission was shot down over Germany. After being interrogated, Hallman was moved to Stalag Luft IV where he was kept for seven months. From Stalag Luft IV he was moved by train car to Stalag Luft I, a camp near Barth, Western Pomerania, Germany, for captured Allied airmen. The train ride is normally a four-hour journey. Hallman’s journey took eight days. Each boxcar had 80 men crammed into it with nothing but a cardboard box to share as a latrine. Hallman described the brutal execution of men, women and children by a German Army who would rather see their people dead than fall into the hands of their Russian counterparts. After returning to the United States, Hallman was sent back to Greensboro to train for a mission to Japan, but the war ended and the mission was scrapped. Today, Hallman gets stopped almost everywhere he goes. People see his Air Force hat and want to stop and ask him questions about his service. Despite May and Hallman being imprisoned at Stalag Luft IV at the same time, they never encountered each other and had never met in the past 74 years. In February, a mutual friend brought them together to share stories and experiences. 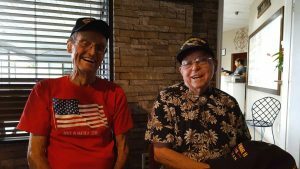 The two veterans discovered they live less than a mile from each other. May is a year-round Sebring, Florida resident while Hallman currently considers himself a snowbird. Hallman spends his summers in Delaware. 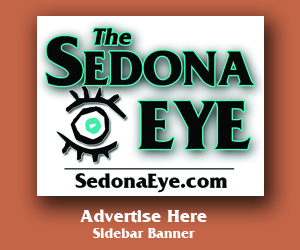 This SedonaEye.com article by Robert Miller first appeared in Highlands-News Sun Newspaper, Sebring, Florida and is reprinted with permission. Jack Hallman celebrates his 94th birthday on May 21. Those wishing to send best wishes and thank yous can send them to Mr.Jack Hallman, 2016 Villaway East, Sebring FL 33876 or email ahflier81@gmail.com. Mr. Gerald May can be reached c/o AJP, 10198 US Hwy 98, Sebring FL 33876. 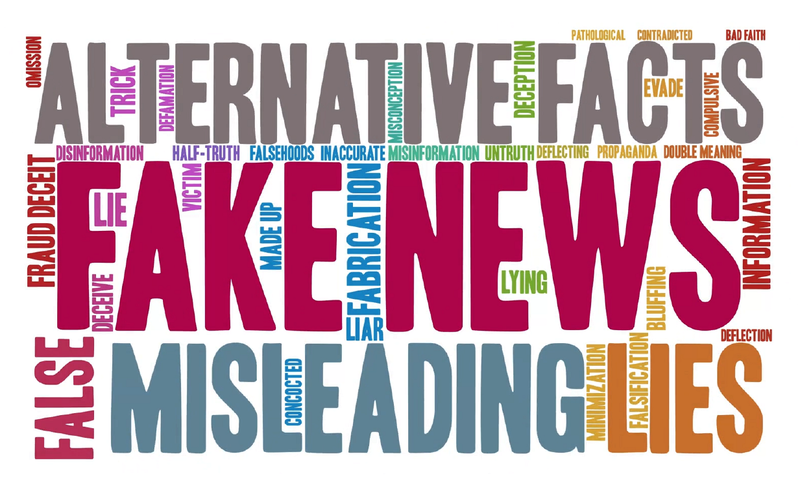 (Within a week of publishing this article, Mr. May was diagnosed with pancreatic cancer.) Well wishes and get well notes for a full recovery can be sent to him at the above address. The men’s wives, Anne and Elizabeth, and children are grateful for the public’s encouragement and remembrances and support. Schools are doing projects to welcome veteran speakers, field trips to VA facilities and communities, creating Ask a Vet pen pal programs, and a Maryland school is reaching out to vets to Tell Their Stories for a book sale fundraising project. Most of all, a simple note of kindness will be cherished.